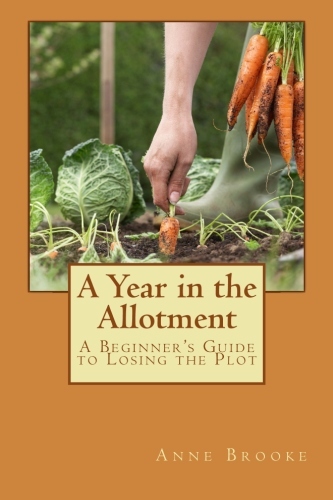 A Year in the Allotment (A Beginner’s Guide to Losing the Plot) is now available as a paperback at Amazon. What about having an allotment? So my husband asked me one day when I was innocently opening the wine and planning our weekend. The shock of the question made me blink and of course I laughed away the very idea: too much effort; not enough time; and besides we don’t know anything about allotments. All well and good then, and I thought that was that, but strangely enough the idea kept niggling away and resurfacing on various occasions. Then a mere couple of months later, my objections were somehow swept aside by his enthusiasm and we found ourselves the proud and very nervous owners of an allotment. With not a clue what to do with it. 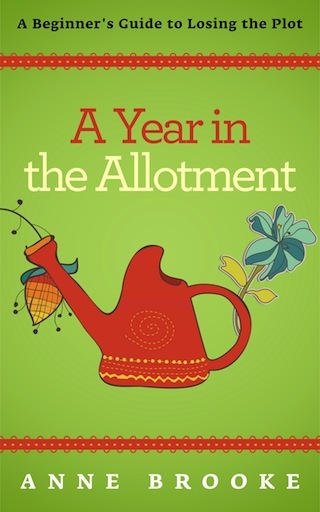 This is the story of our first year as allotment beginners and how we survived it. And even came to love it. It is also available as a Kindle, if that’s your preference. Categories: amazon, paperback | Tags: amazon, kindle, paperback | Permalink.